The festival will take place from March 17th to May 6th at Centquatre-Paris. 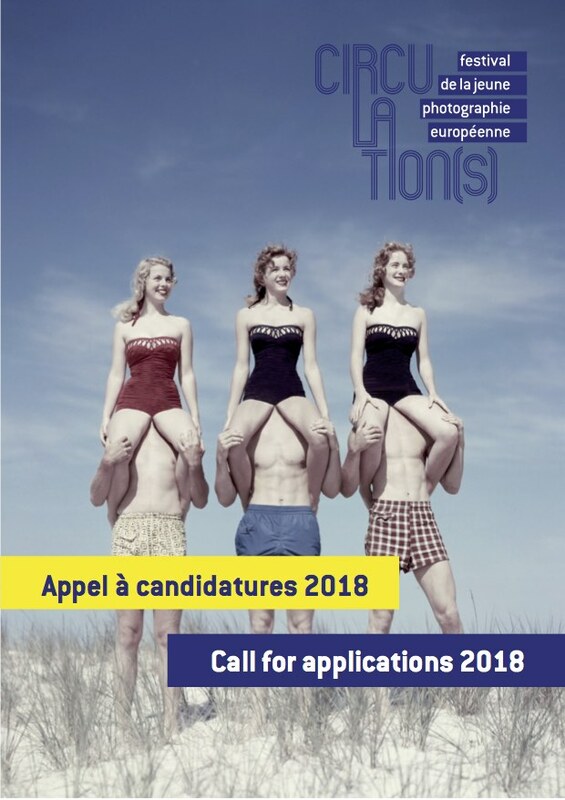 The call for applications is open to all European photographers or photographers living in Europe without any age limit. The closing date for applications is September 24th, 2017 at midnight. Around twenty photographers will be selected by a jury, which will meet at the end of october 2017. 1 – A maximum 15 pictures (Jpeg), in low resolution 72dpi (maximum size of the shortest side of the picture: 800 pixels).